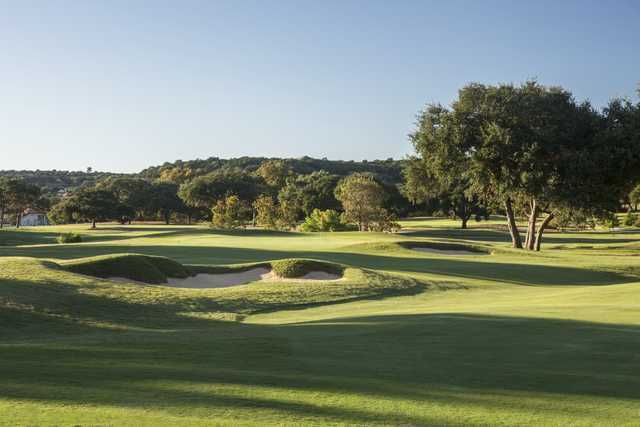 Tapatio Springs was ranked by Golf Advisor #10 in Texas! 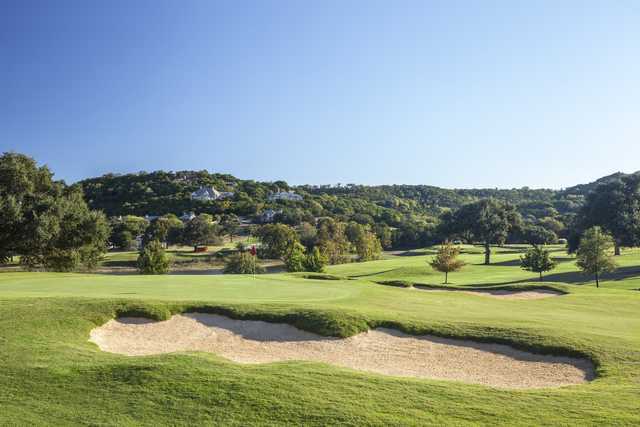 Just northwest of San Antonio, nestled in a river valley and woven into the grandeur of some of the prettiest Texas Hill Country, you’ll find The Resort at Tapatio Springs. 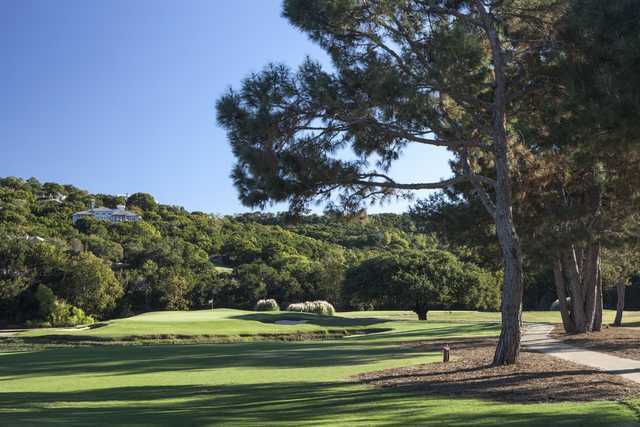 In April of 2011, Country and Western legend George Strait and longtime friend Tom Cusick purchased the Resort. The changes that have been made since their ownership began are simply amazing. 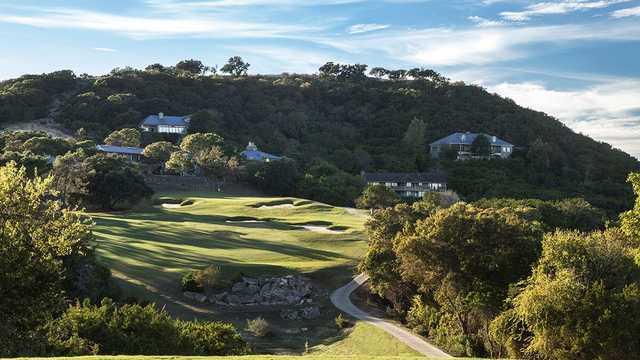 Every room in the 112-room hotel has been renovated along with the locker rooms, kitchen, grill, and golf shop. They are in the process of making it once again rank at the top of all Texas Resorts. On the four mile winding entrance road to The Resort at Tapatio Springs from San Antonio on I-10, you start to appreciate the magnificence and peacefulness of the Hill County. 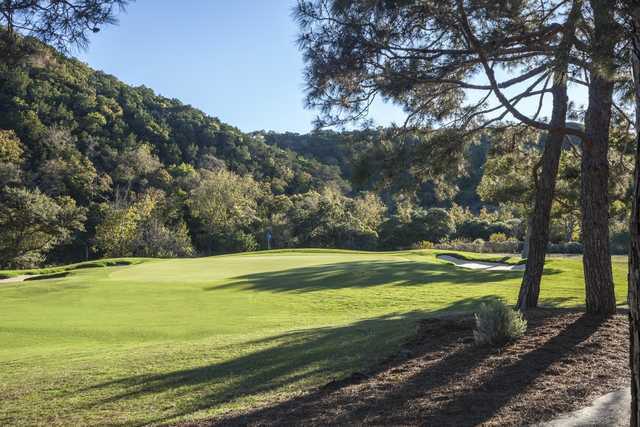 As you drive across the water crossing the road, see the lush golf course and the huge beautiful house on the limestone cliff over-looking the entire valley resort, you know you made the right decision to spend some time at The Resort at Tapatio Springs – and it will only get better. The Resort features the best that Mother Nature has to offer including a variety of trees, wildflowers, axis and whitetail deer, rolling hills with deep valleys, limestone cliffs rising out of crystal clear springs and lakes, and panoramic views from the majestic mountains - ok, so they are only hills but some of the tallest in the area at 1900 feet - to us Texans. 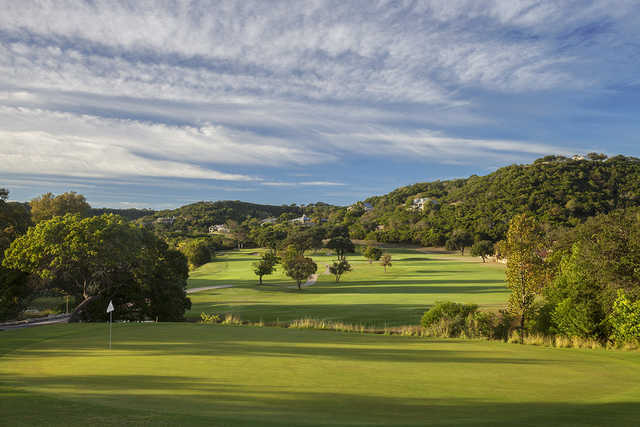 And the weather is consistently perfect - the average annual high of 68 makes it excellent for year round golf and other activities and the higher elevation is an average of 12 degrees cooler than San Antonio. 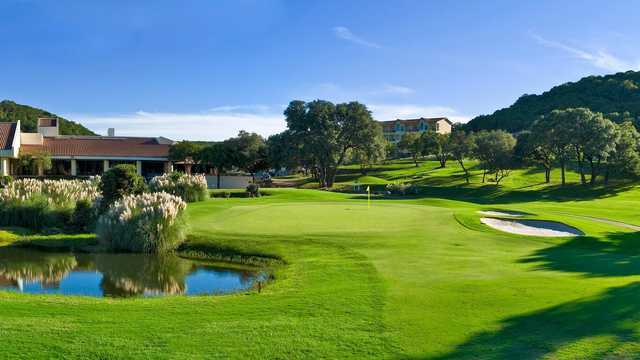 In 1981, Tapatio Springs started it’s evolution from a 2100 acre a cattle ranch into a top ranking conference center and golf resort. 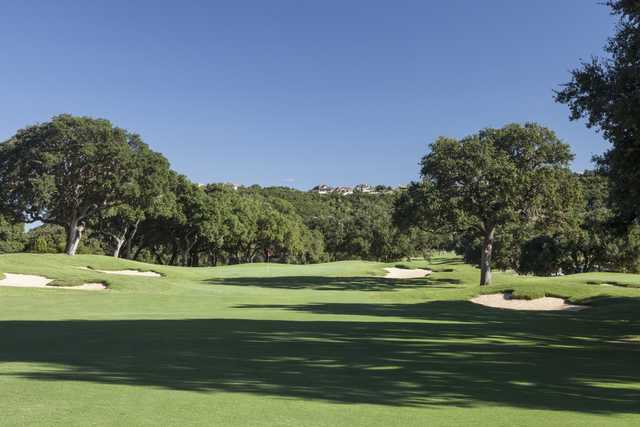 In fact, Tapatio Springs has maintained the ranking of a “Texas Top Ten Resort Course” since 1992. 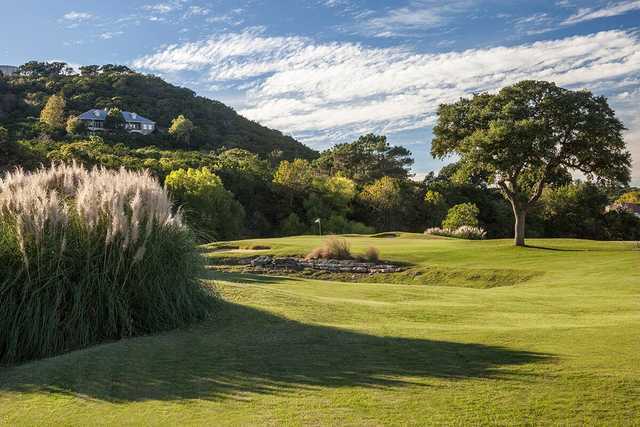 Today, in this valley surrounded by beautiful hills dotted with magnificent homes, you’ll find a mixture of accommodations, a well stocked pro shop and 18 holes of championship golf, executive and conference center facilities, and the La Cascada Restaurant for fine dining. 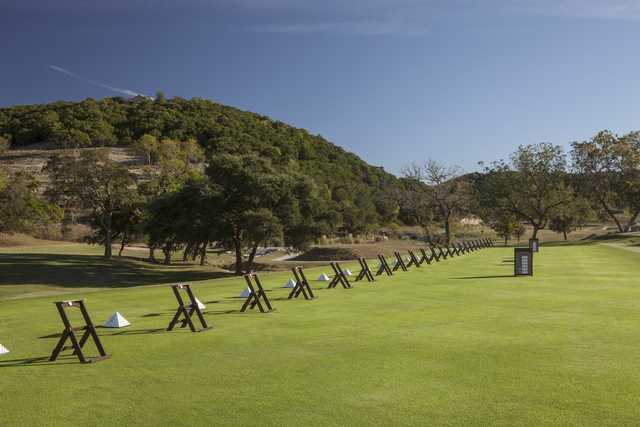 The Resort at Tapatio Springs is an ideal setting for corporate meetings, executive retreats, or special occasion meetings; family or social reunions; or a weekend to weeklong escape from the hustle and bustle of city life. Be prepared to be overwhelmed by Tapatio Springs' mission to provide "personalized, enthusiastic and complete service from each and every employee of the resort."